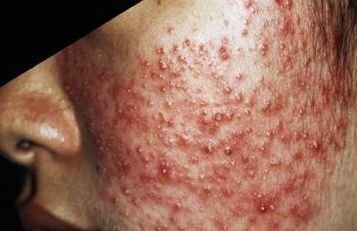 Do you have acne scars and are wondering if there are any natural remedies for the condition? 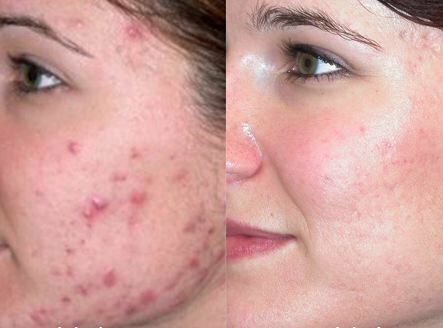 This post gives extensive information on how to get rid of acne scars naturally. This is expounded in information on how to get rid of acne scarring naturally at home, during the night and fast. It is important to commence acne scars treatment as soon as they form. 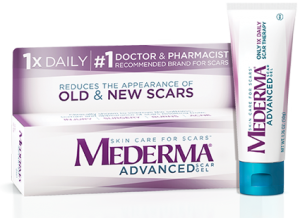 There are natural ways to get rid of these scars that are quite easy to use. These though may take some time for desired results to be seen. Some of these methods on how to get rid of acne scars naturally are as discussed below. Honey: This is one of the antibacterial natural remedies. It can be used to get rid of scars resulting from having acne. Apply honey on the scars and leave it on for 15 minutes. Pure raw honey works best as it is free of contamination. You could also make a face mask using honey and yoghurt. Lemon juice: This remedy has skin lightening properties. Its acidic nature also makes it a disinfectant. This makes it possible to fade away acne scars when used consistently. Extract juice from a lemon and mix it with water in equal portions. Apply this on scarred area and avoid using on areas with normal skin. In case you are using it for night time treatment you could leave it on till morning. If you are not, wait for 20 minutes before rinsing it off. Due to the drying effect of the juice, moisturize the skin after use. Baking soda: This can be used to exfoliate the top layers of the scarred skin and thus can aid on how to get rid of acne scars naturally. It is coarse in nature which makes it effective in gently exfoliating the skin. Use some water to make a consistent paste using baking soda. Rub this mixture on the scars and leave it to dry. Use warm water to wash it off, pat dry and moisturize your skin. Egg whites: These possess powerful healing qualities and are a great way to get rid of acne scars naturally. These are important in repairing of the damaged skin thus diminishing the visibility of the scars. It also contains proteins and amino acids which help in tightening pores so as to reduce the occurrence of new breakouts. Separate the egg white from the yolk and beat it until it is fluffy. Spread this on the skin give more attention to the scars. Leave it for a few minutes and rinse with cold water. Apple cider vinegar: This has antibacterial properties. It is also exfoliating in nature. Use a cotton ball to apply it on the area of treatment. Leave it on for 20 minutes before washing it off. Yogurt: This contains live enzymes which help in exfoliating the skin and thus lighten scars. Using sugar free yogurt is a great way to naturally get rid of scars caused by acne. This can be used together with egg whites as well. Apply it on area of treatment and let it rest for about 20 minutes. This will help in toning the skin and making the scars less visible. Aloe vera: This is effective in getting rid of hyper-pigmentation. It also helps in soothing inflamed scars as well as facilitates regeneration of skin tissue by invigorating growth of new skin cells. Apply the gel directly o the affected part of the skin. You can leave it on overnight and wash in the morning. Using aloe gel from its leaves is the most effective as opposed to those purchased in drugstores. Rosewater: This is antiseptic in nature and is also a gentle skin cleanser. 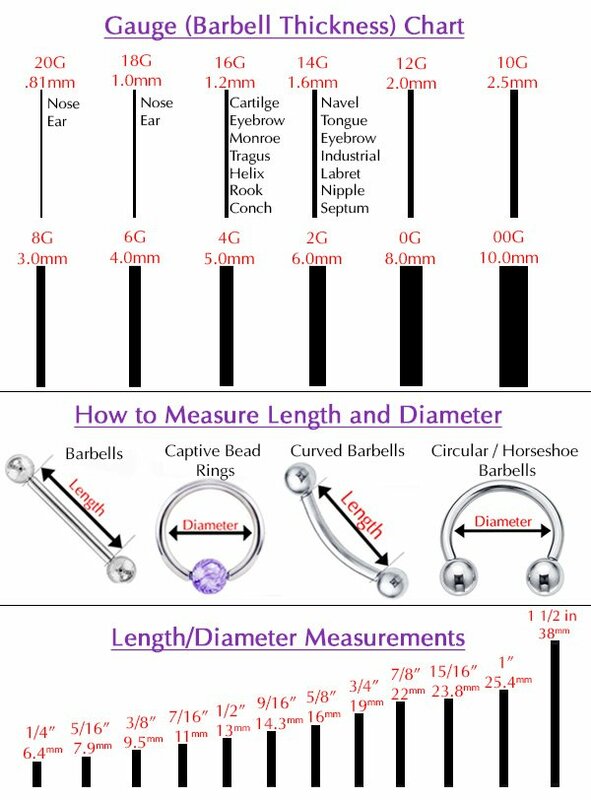 There are various ways through which it can be used. For products that need to be diluted such as vinegar and lemon juice or those that need to be used as a paste such as baking soda, rose water can be used instead of plain water. It can also be used with tea tree oil. Rose water can as well be used plain to cleanse the scarred area. Ice cubes: This is among the simple yet effective natural remedies. It soothes inflamed skin and reduces hyper-pigmentation. For the best results, one could freeze green tea instead of plain water. Once the cubes form, wrap them using a clean wash cloth and hold it against scarred area. Natural acne scars treatments tend to take some time for results to be seen. However, it is possible to apply ways on how to get rid of acne scars naturally and fast. For this to happen, one needs to use the remedies consistently. Ensure you follow your beauty regimen for scar removal to the letter. Using more than one ingredient in making the home remedy could also help. For immediate relief from swelling or redness, one could try placing some ice cubes on the scarred area. This will soothe them immediately. 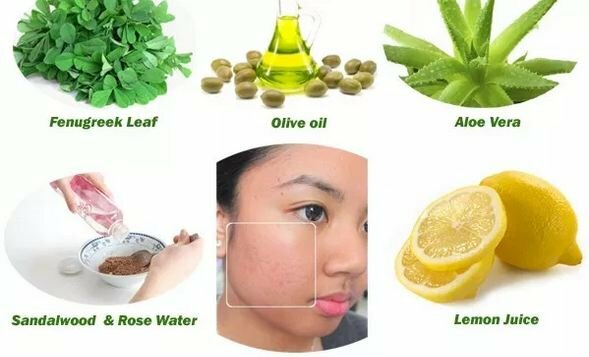 If you are wondering how to get rid of scars caused by acne naturally at home, the process is easy. All that is required is to follow the many acne scar removal recipes there are. These will direct you on how to make the remedies, how long you should leave it on the skin and the number of times you should use it per day or week. Some remedies work best when one is at rest. Honey is one of the products that can help on how to get rid of acne scars overnight naturally. It promotes generation of new skin cells which is important in quickening repair of the damaged skin. Olive oil can also be used as an overnight natural acne scar treatment.